From in-store demos and classes to a wide variety of entertaining activities, we're always offering fun experiences for our guests. Explore our current and upcoming events and plan your next adventure at The Woodlands. 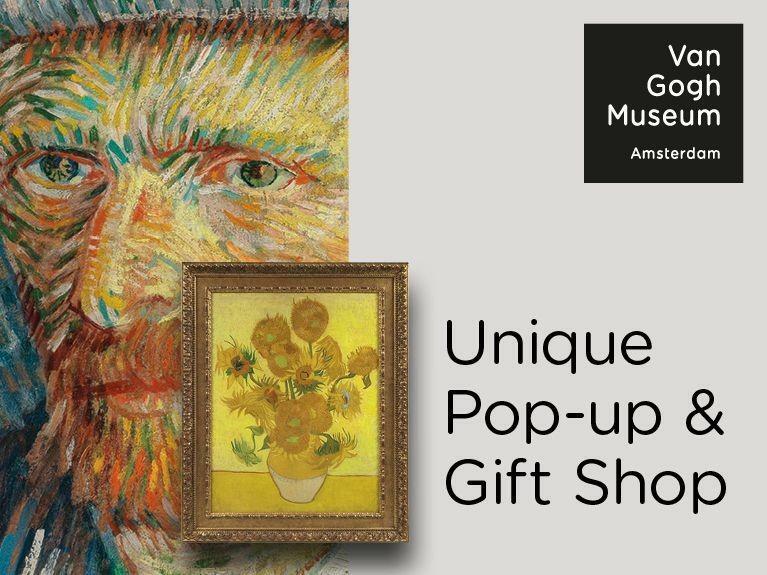 Experience the power of Van Gogh's imaginative brush work in a new, exciting, and innovative way! 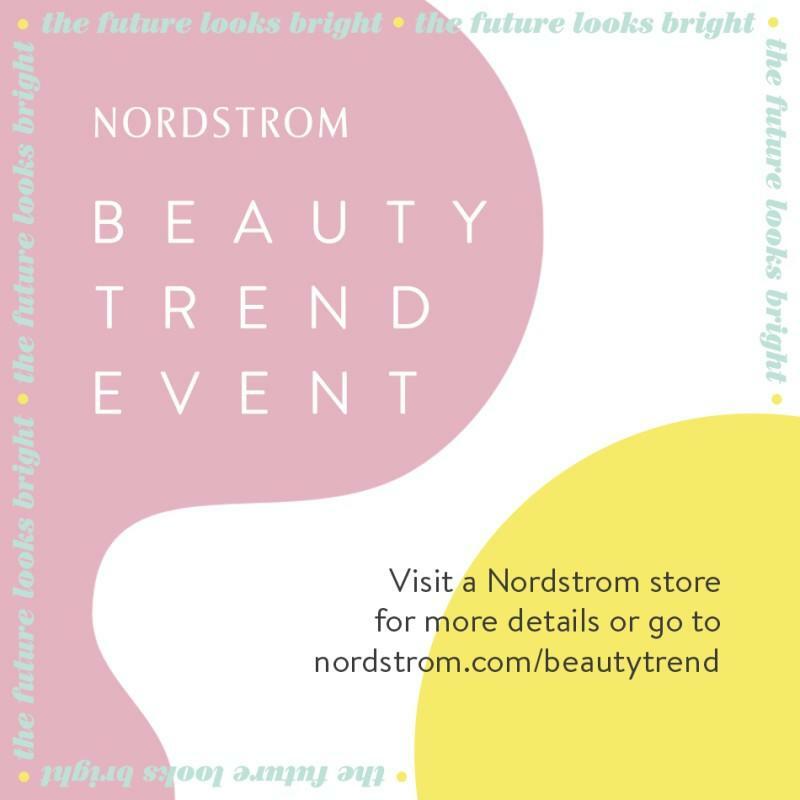 You’re invited to Nordstrom's 2019 Spring Beauty Trend Week, May 5th - 11th.